Add fresh ginger and orange zest to roasted pumpkin seeds for a spicy, bright departure from the usual. Once you've mastered basic roasted pumpkin seeds, you can punch them up in a whole host of ways. This recipe adds grated ginger and orange zest to the oil used to coat the seeds, for a spicy and bright finish. Drying the seeds before roasting ensures they can be evenly coated in oil, for a perfectly toasted texture. Roasting the pumpkin seeds at a moderate temperature dries them out without burning them, for a golden exterior and crisp center. Fresh ginger and orange zest add an unexpected bright, seasonal note to basic roasted pumpkin seeds. Carefully wash pumpkin seeds to remove all excess pulp. Transfer pumpkin seeds to a paper towel–lined rimmed baking sheet. Allow to rest at room temperature until completely dry, about 1 hour. To speed up the process, dry pumpkin seeds in a 200°F (90°C) oven, stirring occasionally, or use a hair dryer. In a large bowl, combine olive oil with grated ginger and orange zest. Set aside. Adjust oven rack to center position and preheat oven to 325°F (160°C). Toss dried pumpkin seeds with ginger-orange oil and season with salt and pepper. 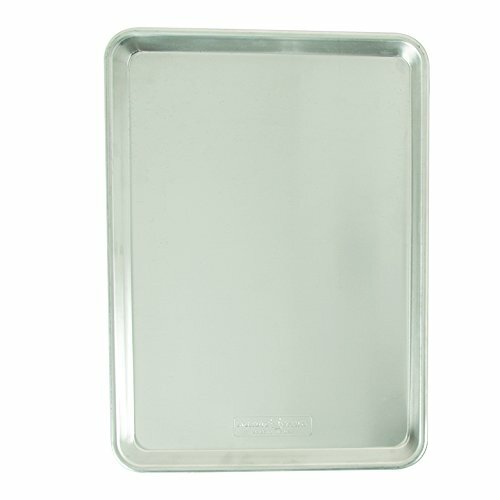 Transfer to a rimmed baking sheet. Roast until pale golden brown, stirring occasionally, about 25 minutes total. When seeds have cooled, transfer to a serving bowl, toss with minced chives, and serve. Roasted pumpkin seeds do not require refrigeration. Store in an airtight container at room temperature.